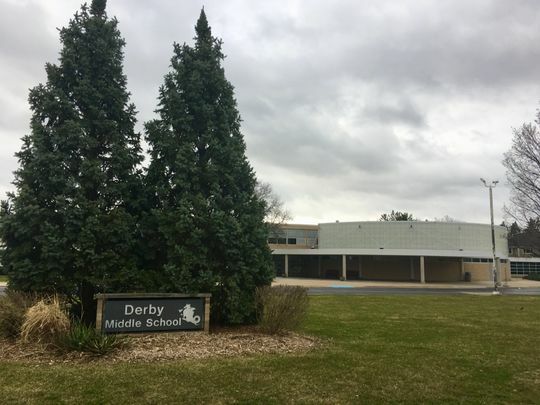 Monday morning started like any other at Birmingham’s Derby Middle School, where school officials confirmed a student with the measles attended classes on March 29 while potentially contagious. Buses pulled up along the circle drive, and a stream of cars dropped off students returning to school after a week of spring break. The Pledge of Allegiance was read over the school’s intercom system, and then came an announcement about the measles.